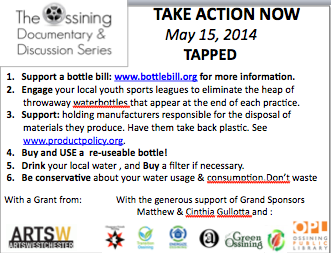 Buy and use a re-usable water bottle! Be conservative about your water usage and consumption. Don’t waste!